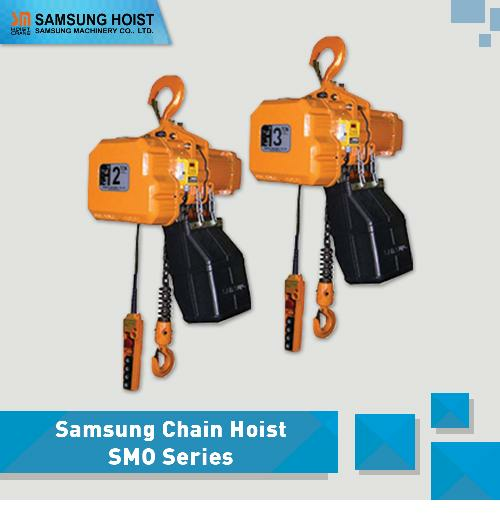 The ordinary electric hoist cannot satisfy the requirements on cleanliness of the special workshop in high precision electronics industry, food industry, aviation industry and other industriesdue to the production of a large number of tiny particles in operation. 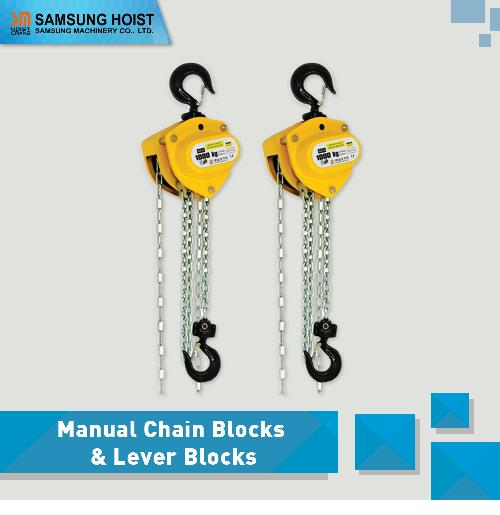 Verkronn is active in research and development of safe, clean, compact, reliable and efficient material handling solution. 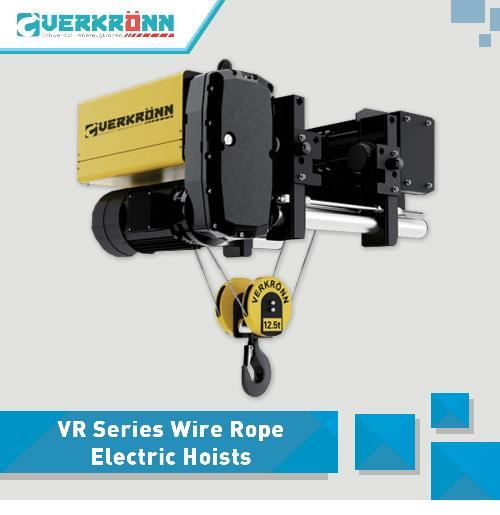 After many years of hard work and tests, Verkronn has developed a series pf VR electric hoist that suitable for clean space environment. 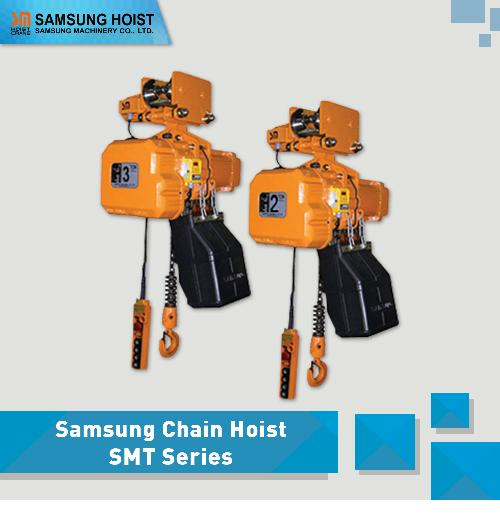 VR electric hoist for clean room is applicable for various clean workshop environments on biotechnology, medical apparatus and instruments, pharmaceutical production, food production, semiconductor manufacturing, etc. 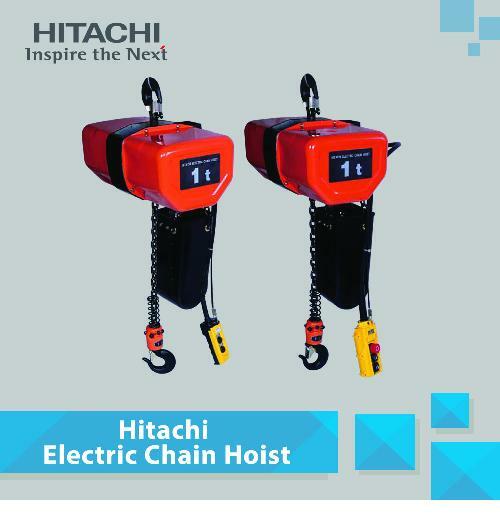 Our VR series hoist, with hoisting capacity from 50 Kilos to 32 tons, is applicable to environment of cleanliness grade 1000, including wire rope hoist, chain hoist, belt-type hoist, and others of different forms and structures. 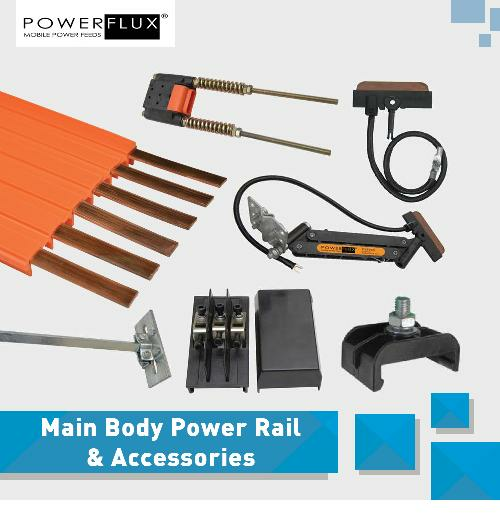 In accordance with requirements of different industries and cleanliness, Verkronn can provide you with the optimum solutions of materials handling depending on research and development capabilities and rich industry experience. 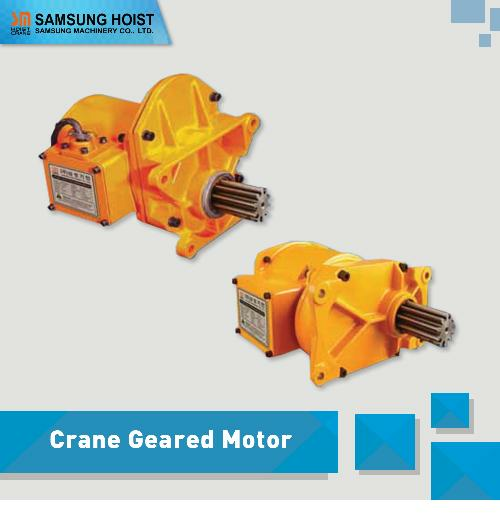 The body of our electric hoist for clean room is made of stainless steel with completely sealed driving structure. 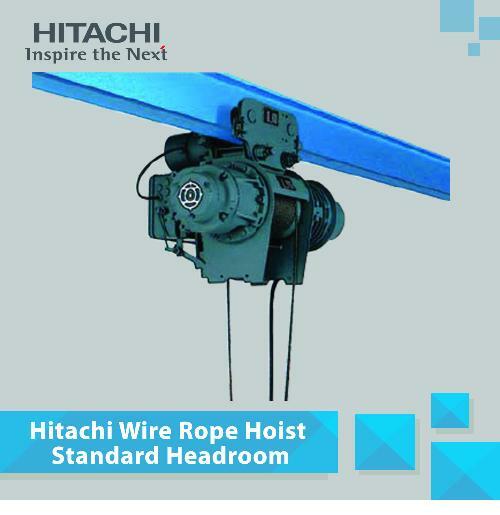 The surface of VR electric hoist for clean room enjoy antistatic and anti-corrosion treatment, with hih permeability, adhesion, chemical resistance, stability and non-pollution. 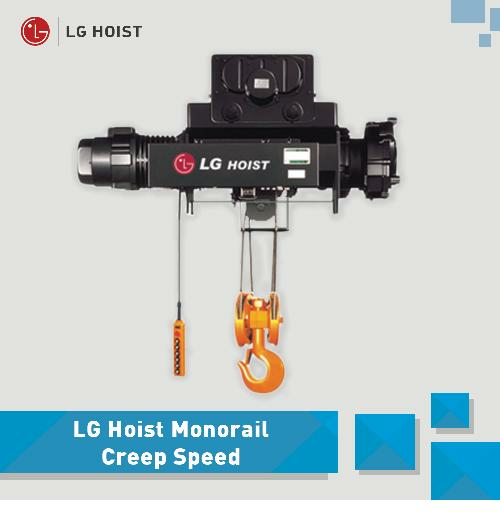 With this clean hoisting equipment, customers can safely conduct work piece hoisting operation in product line in clean room, equipment maintenance and other operations needing hoisting machinery, Our products are clean and reliable to ensure that your work plan can be carried out on schedule. 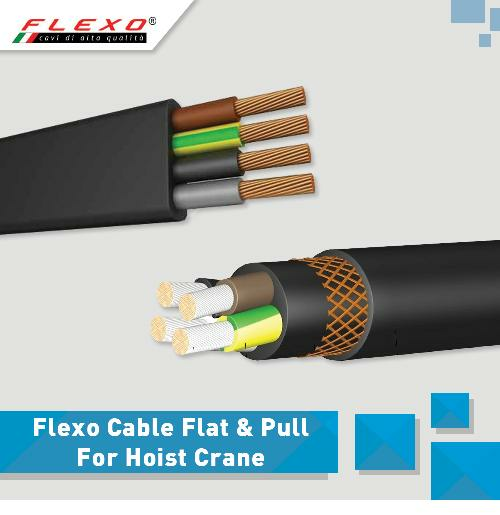 High-class and high-quality components are the basis for excellent quality of products. 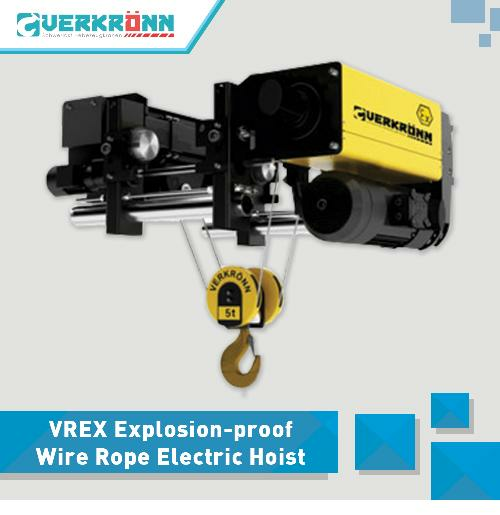 The requirements on components selection of VR electric hoist for clean room are much higher than other electric hoist products of Verkronn. 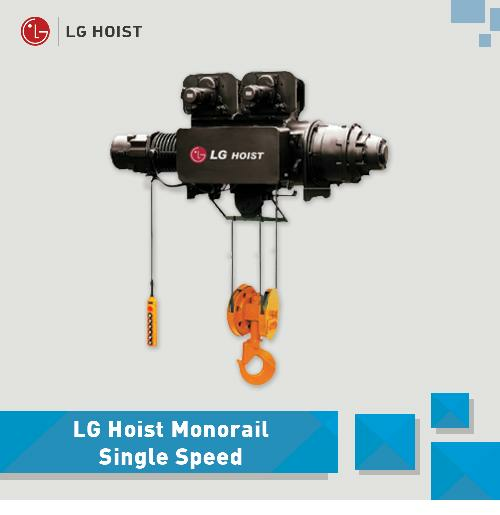 Verkronn takes each component seriously from hoisting motors to reducers, from reels to steel with ropes, from safe and reliable electrical components to the best structure and quality of the complete machine. 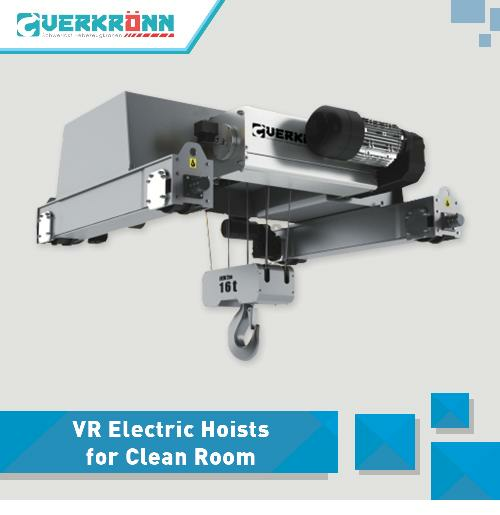 Based on VR design concept, Verkronn VR electric hoist for clean room provides with better material handling soltions with features such as lightweight, modularity and compact structure. 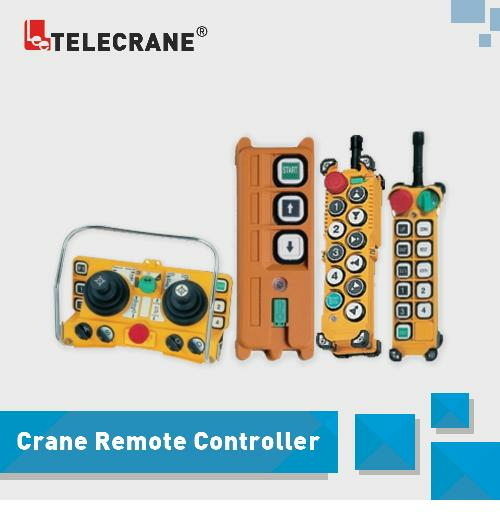 For the unique structure in the clean room, the parts are skillfully designed to make the crane lift the load of same height from different irection to provide the most ideal work space for crane operators and make the scope of the crane hoisting and transporting the goods cover every corner of the clean workshop. 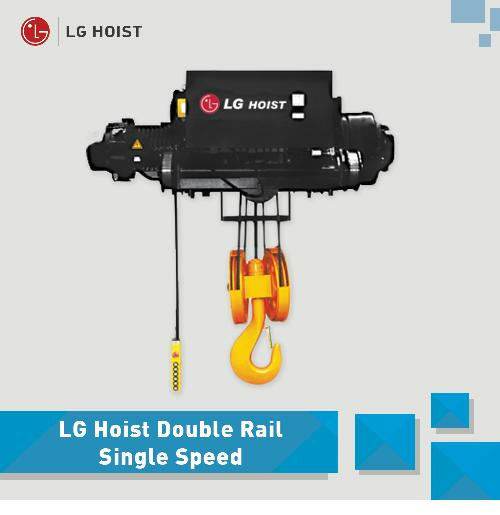 We know deeply that our products are used to lift beautiful and expensive production components, so that stable and precise operation protects the components from vibration and fluctuation, sophisticated drive technology ensures the comprehensive control to the hoisted components, low torque design and high strength structure ensure the excellent performance of our equipment. 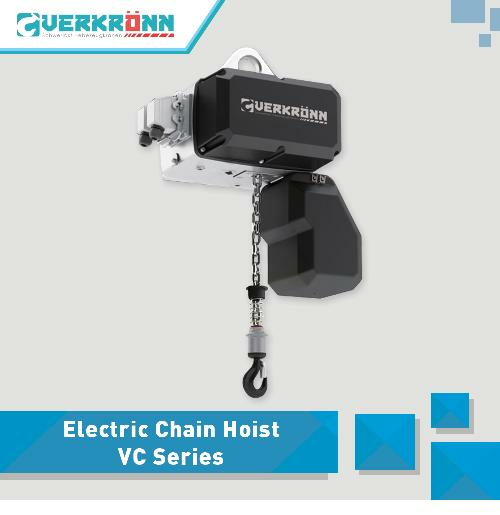 Based on the strict requirements on dust-free space, Verkronn selects the components not easy to produce particles, and conduct closed design for the moving components that may produce small particle, to avois leakage of particles and pollution for other work piece and products in the workshop. 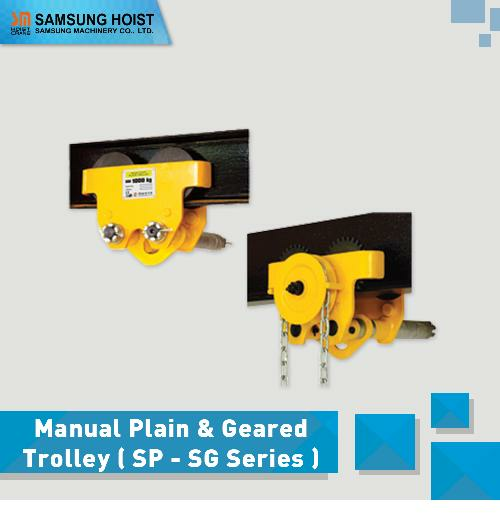 Meanwhile, the sealed and maintenance-free design is adopted for bearing, rolls and other parts those need to be lubricated and waterproofing measures are taken to ensure no grease disrt dripping. 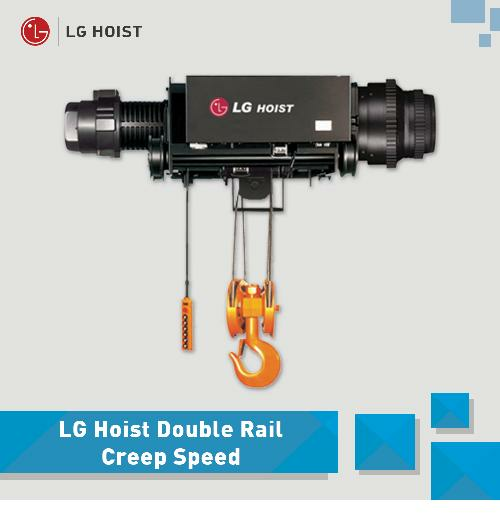 In addition, the driving equipment with excellent performance is in super silent operation to make the operation environment much more comfortable, which reflects the people-oriented design concept. 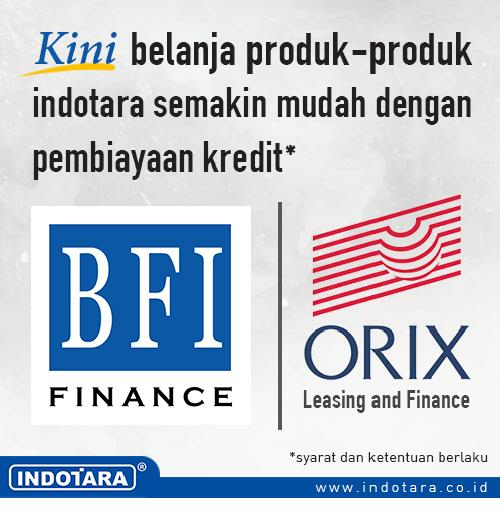 based on the customers most stricttechnical requirements for clean room. The grade standard based on the maximum concentration limits of the particles those the diameter is great than or equal to the considered particles in the unit volume air of the clean room. Air cleanliness : The content of dust in the clean air (namely, dust concentration). If the dust concentration is high, the cleanliness will be low, and vice versa. 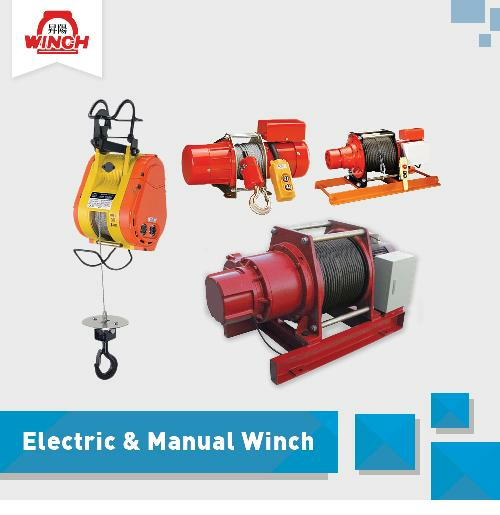 ISO Grade (N) Great than or equal to maximum acceptable concentration (particle/cubic meter) of suspended particles with the particle size listed in the Table.